Bitcoin: Savior Of Our Economic System, The Crypto-Mark of The Beast, Or Passing Fancy? Is Bitcoin the solution to the world’s economic problems, the ‘Mark of the Beast’, or nothing more than a passing fancy? Bitcoin is a digital currency and peer-to-peer payment system that was introduced as open source software in 2009. Because it is peer-to-peer, proponents suggest that the decentralized structure provides a non-controllable monetary system that would be free of undue corporate and banking industry interests and would be “inflation-proof”. However, others, such as Christian groups, suggest it is the crypto-mark of the Beast from the Bible. Which is warns us of a cashless society complete with a personal number we must accept in order to conduct business. Others are taking a ‘wait and see’ approach to see if the currency gets anywhere at all. We’ve heard from all the “bible thumpers” and conspiracy theorists (and we mean that very affectionately), that the day would soon arrive where there would be a global economic system, a “one world currency”, and a cashless society. We’ve even heard that one day we will be faced with having to accept a “number”, a tattoo, or a serial number — a mark, per se, of the Beast. Well ladies and gentlemen, the Beast has arrived, and it has been born in the shape of a BitCoin ATM machine. Bitcoin ATM Machines are going up. JP Morgan has already patented the numbering system. All we have to do is fully accept it & we’re off and running! Woo Hoo! The world’s first bitcoin ATM made headlines early November last year. Sitting against a wall in the corner of Waves Coffee House, the ATM saw $10,000 worth of transactions on the first day of use. That number is something Willard Ling wants to duplicate and exceed as he installs the first bitcoin ATM in New York City. The bitcoin ATM works similarly to a traditional ATM, but instead of linking to a bank specific account, you need to have a bitcoin wallet to transfer funds to and from. Popular digital wallets like Blockchain, which recently hit one million users, are easy to get. Signing up online takes only a minute and you are ready to send and receive bitcoins. If you are brand new to the currency, bitcoin ATMs, like the one in Vancouver, have the ability to create a wallet for you. Once you have a wallet, the transactions take only 15 seconds, according to one ATM manufacturer. As IBTimes discovered, actually getting one’s hands on some Bitcoins, the digital currency that has exploded in popularity as well as value in 2013, isn’t always an easy task. 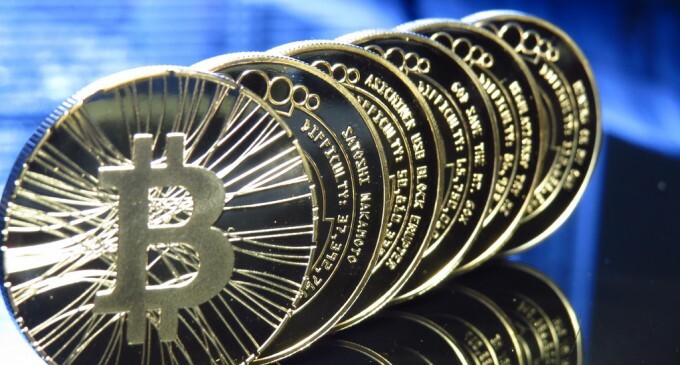 It stands as one of the biggest roadblocks to Bitcoin being more widely accepted by mainstream consumers. A Canadian team is hoping to change the public’s opinion about Bitcoin by installing five Bitcoin ATMs in major cities around Canada. Bitcoiniacs, a Vancouver-based Bitcoin exchange, has ordered the first Bitcoin ATMs from Las Vegas-based RoboCoin. According to CTV, Bitcoiniacs will be rolling out the Bitcoin ATMs over the next few months, with the first arriving in Vancouver in October. 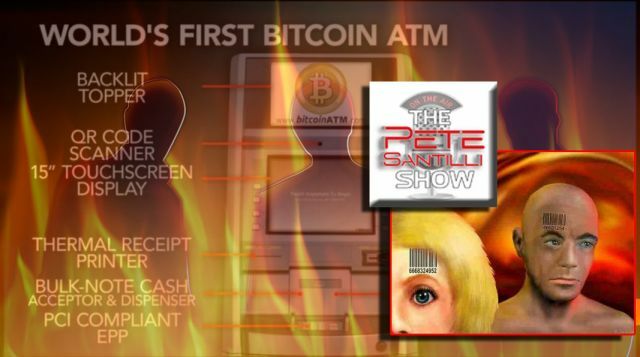 At the ATM, the user will select how much money to spend, insert cash, then scan a QR code with a smartphone to transfer the Bitcoins to his digital wallet app. Users can also convert their Bitcoins into cash at the ATM.